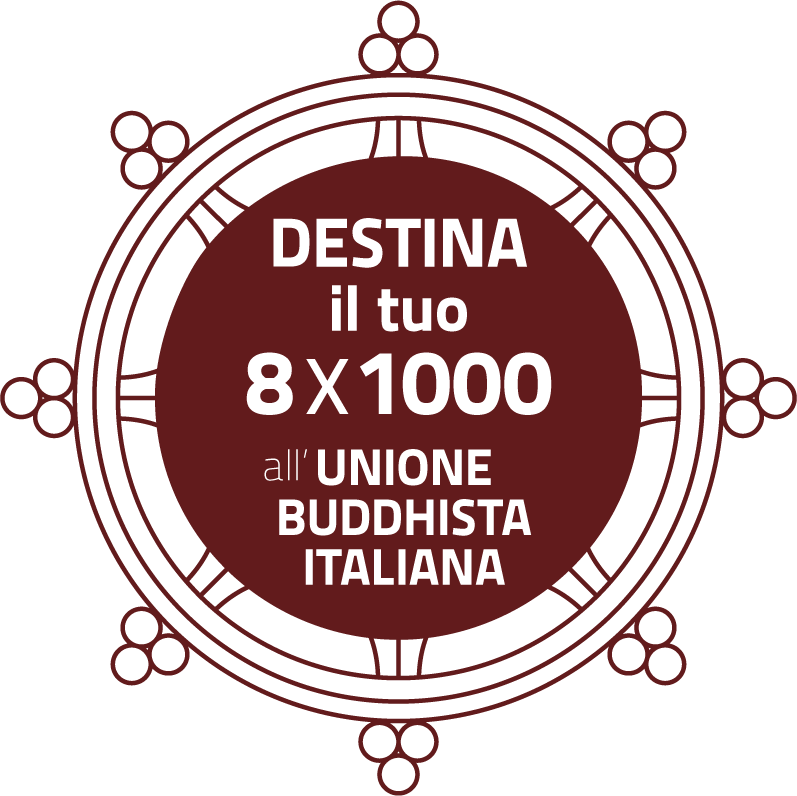 Sei in Home » Senza categoria » Ezra Bayda and Elizabeth Hamilton at the A.Me.Co. 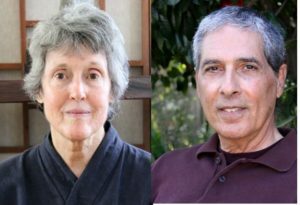 EZRA BAYDA and ELIZABETH HAMILTON will lead a Dharma and Meditation Intensive entitled: Anxiety and stress: how meditation helps to meet emotional reactivity and get in touch with all the present experience in an authentic and liberating manner. SATURDAY 27th 9.30am-6.30pm and SUNDAY 28TH APRIL 9.30am-6.30pm. – Vicolo d’Orfeo, 1-RM. The intensive course is aimed exclusively at Members who have participated in at least one complete seminar and / or a residential retreat led by teachers of the A.Me.Co.